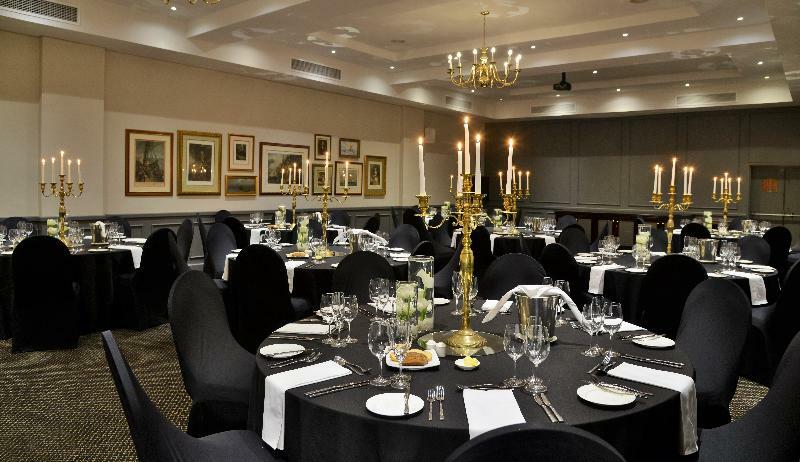 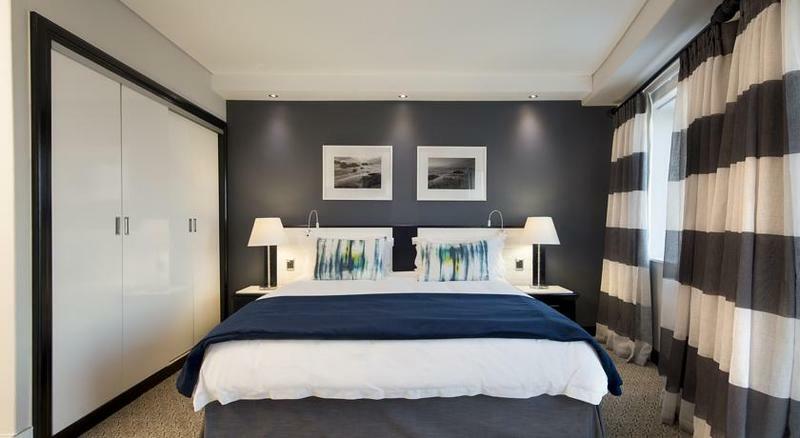 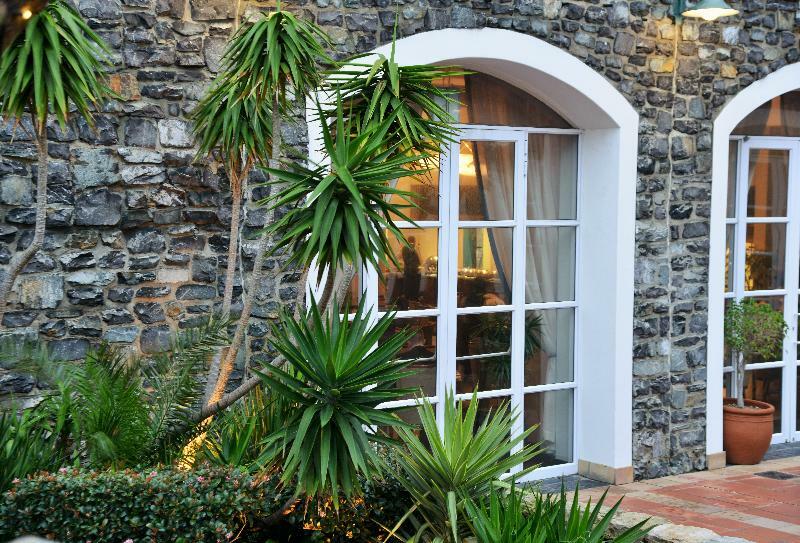 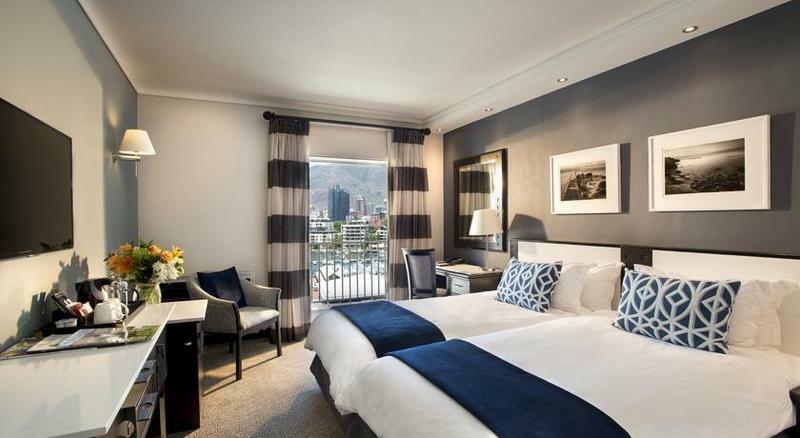 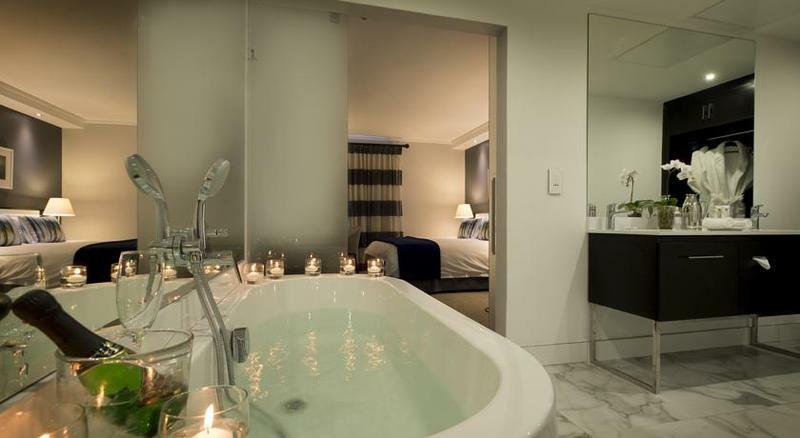 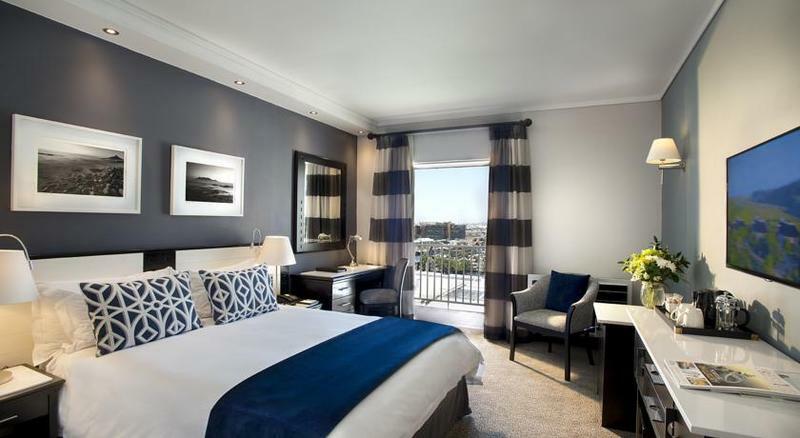 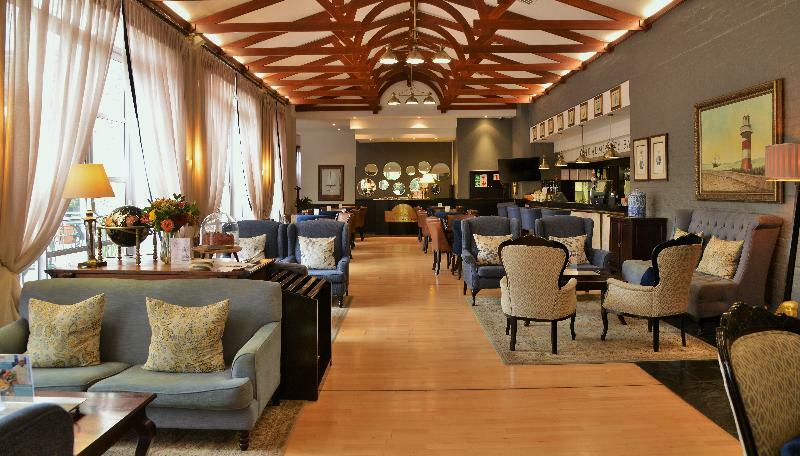 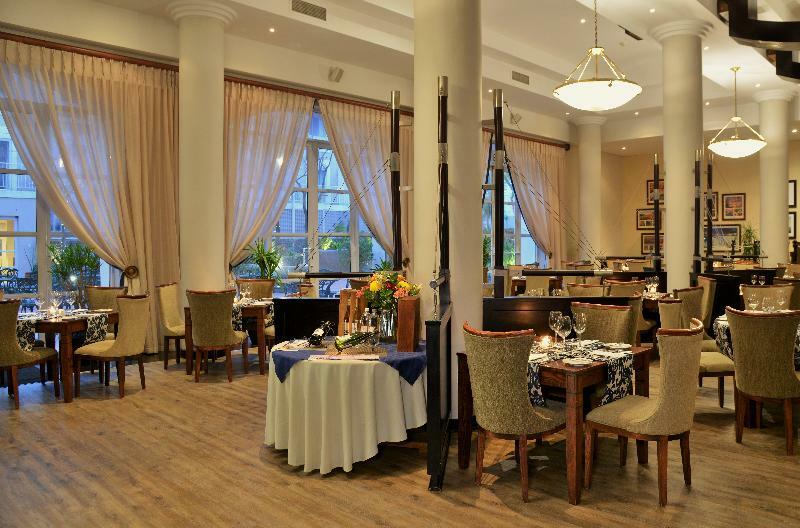 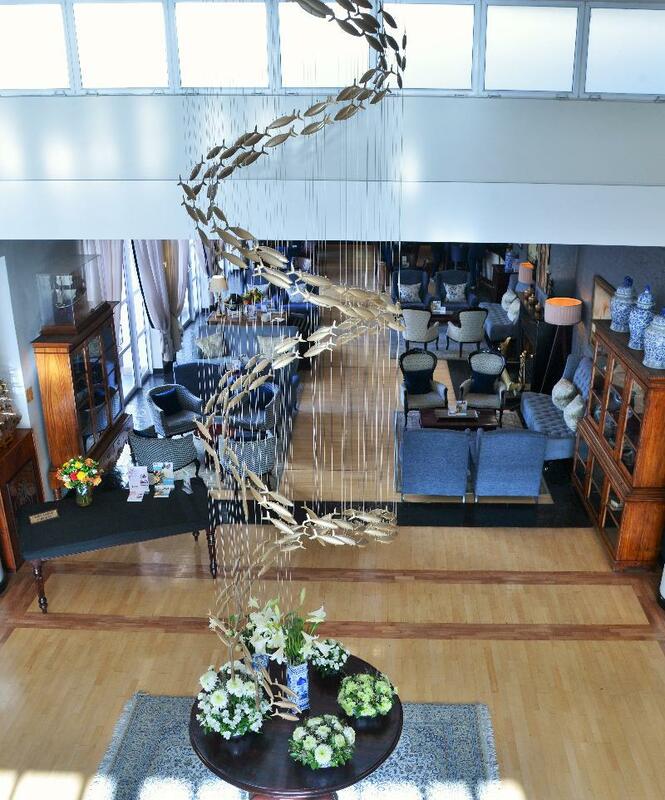 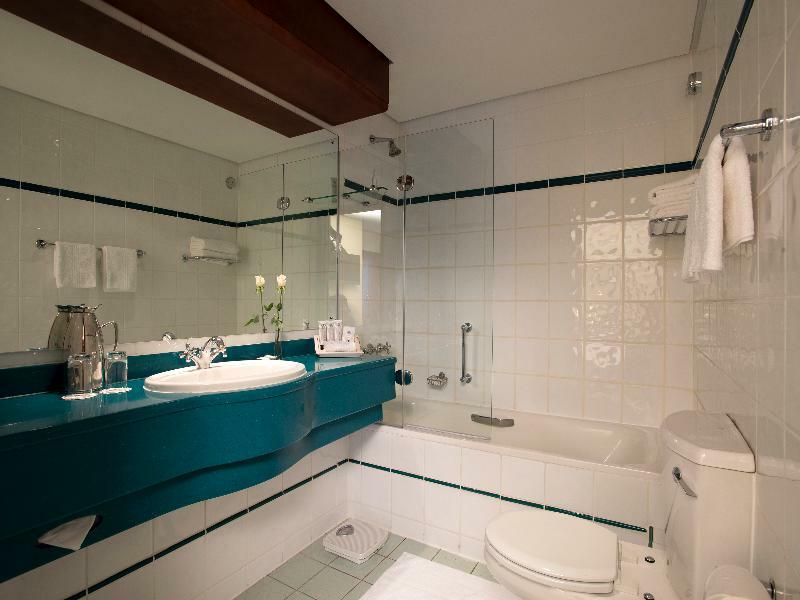 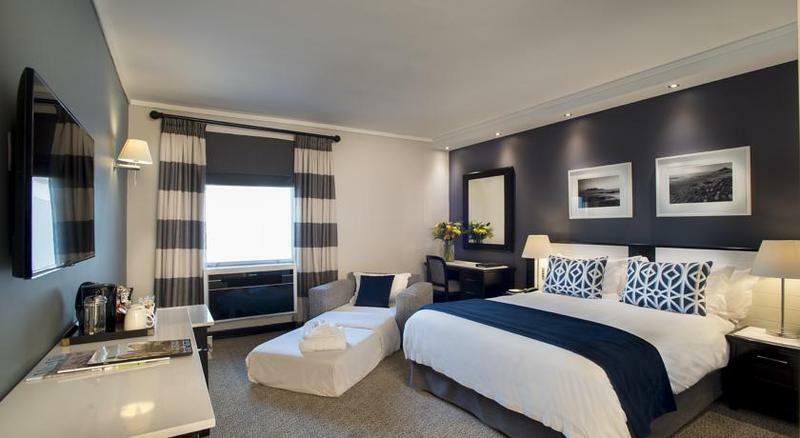 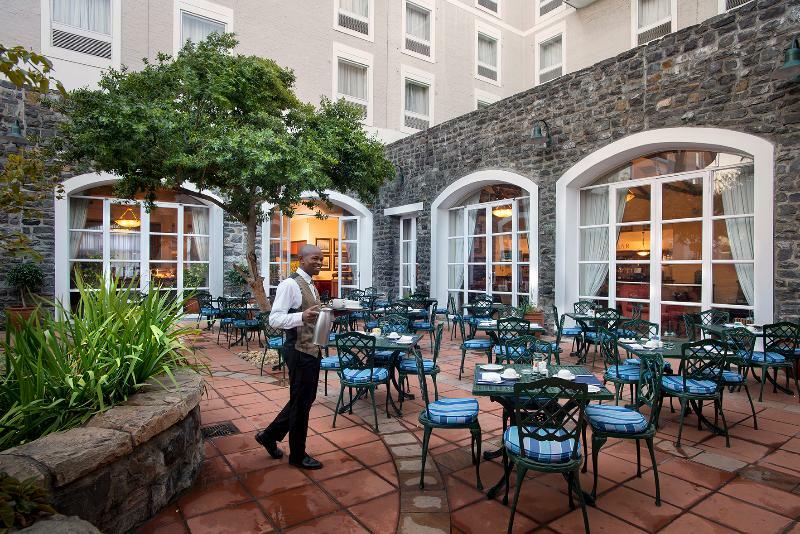 This hotel lies on a main road in the attractive quarter of Victoria and Waterfront in Cape Town. 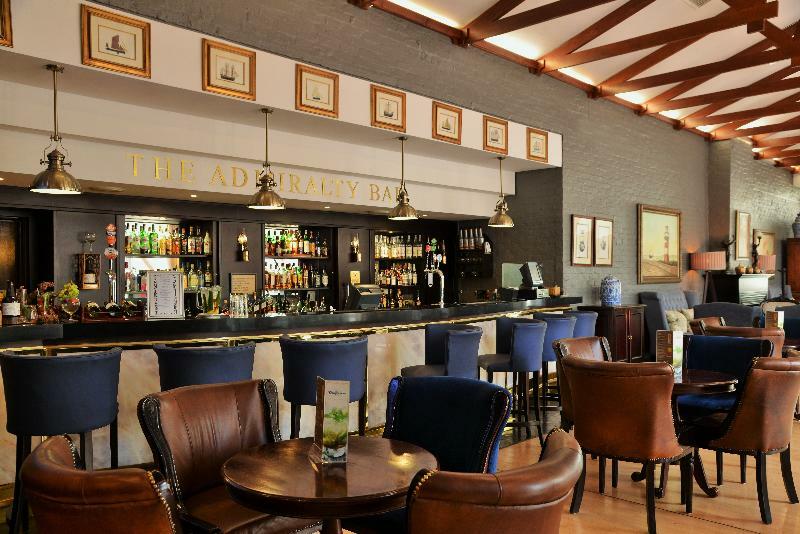 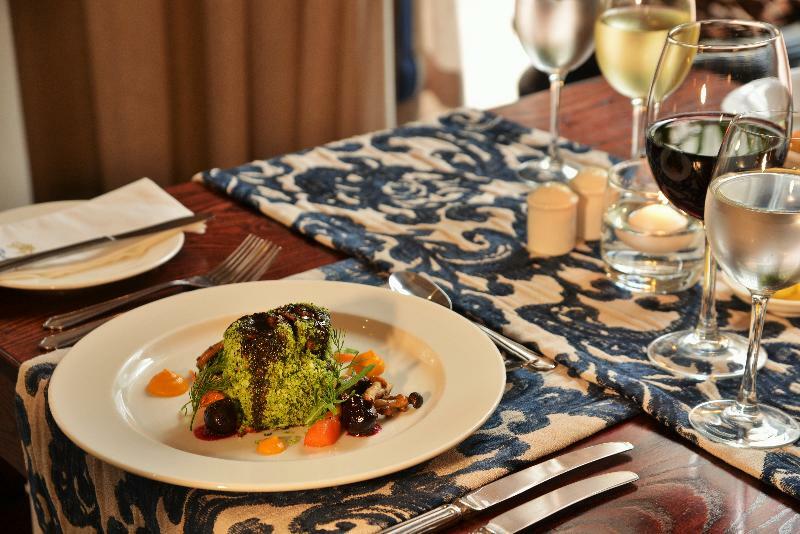 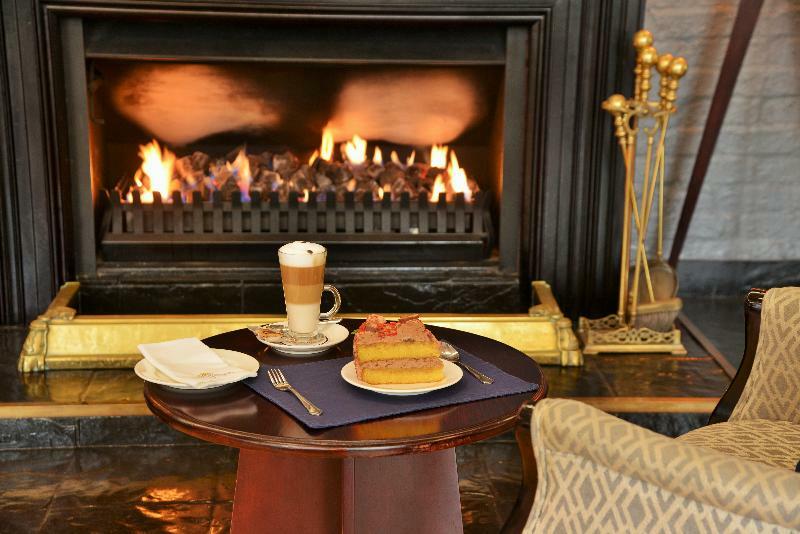 It lies just a stone's throw from a selection of restaurants, bars and shopping venues. 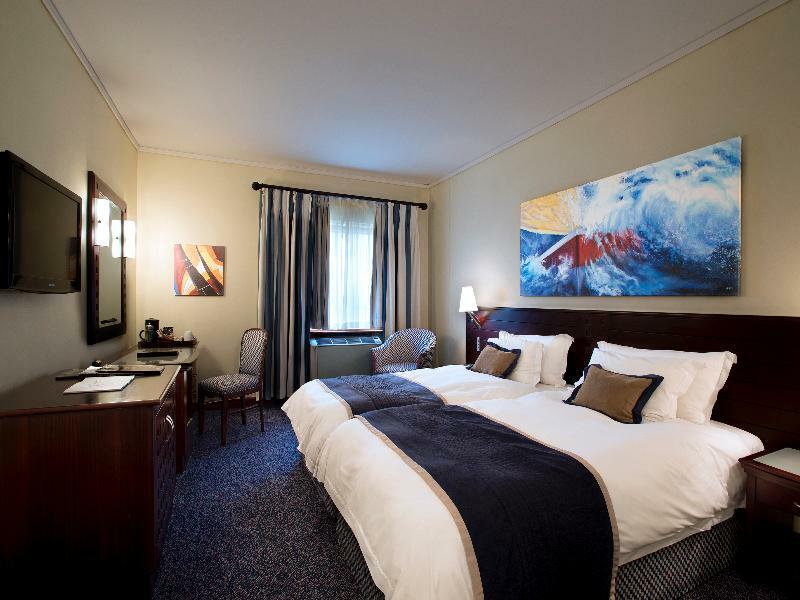 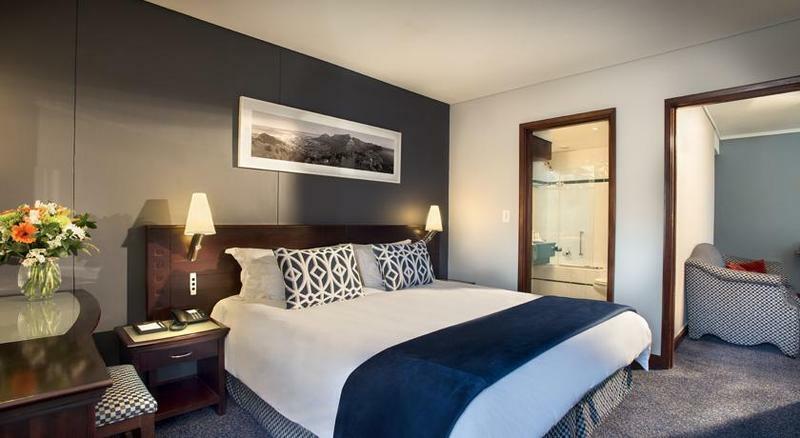 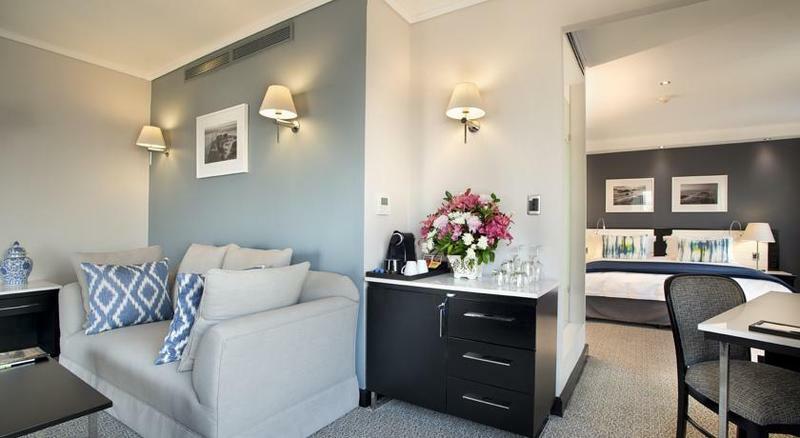 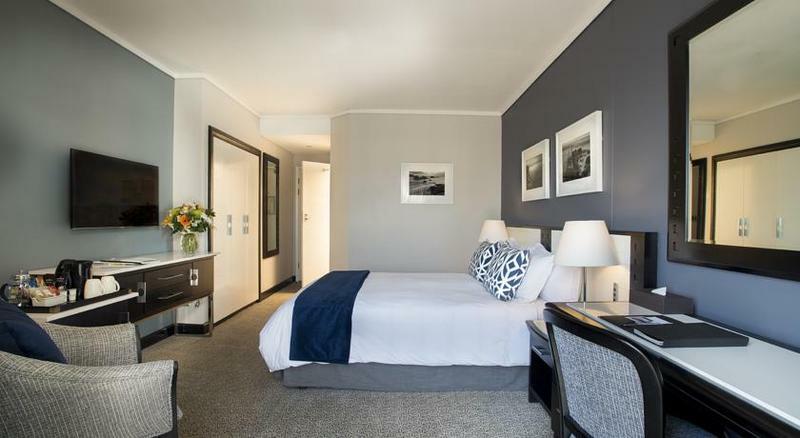 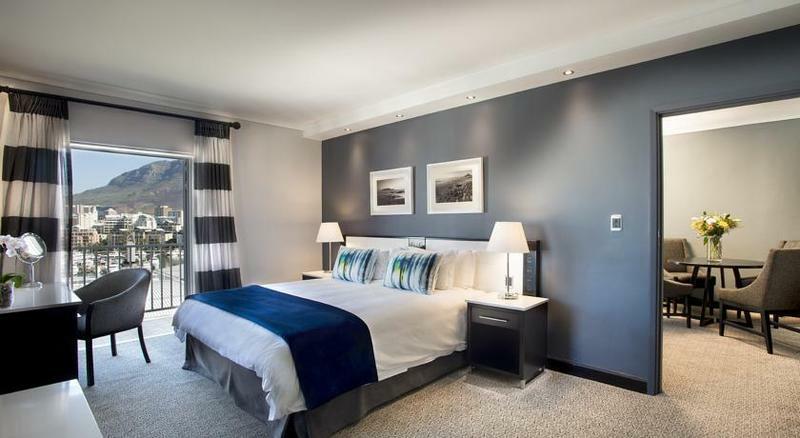 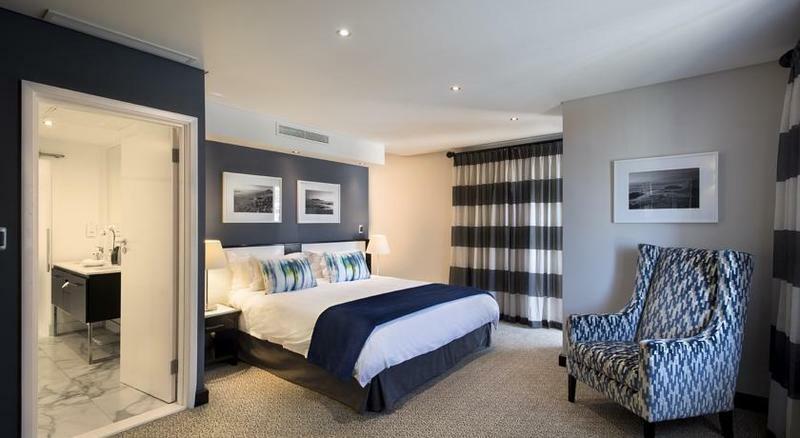 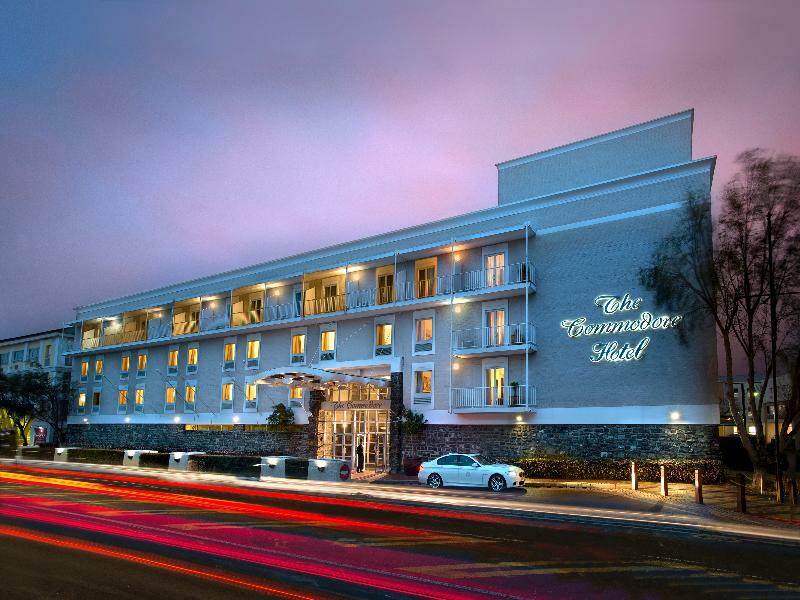 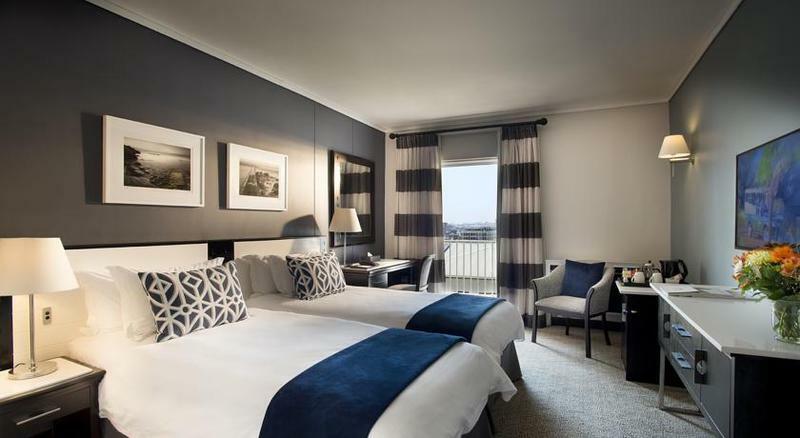 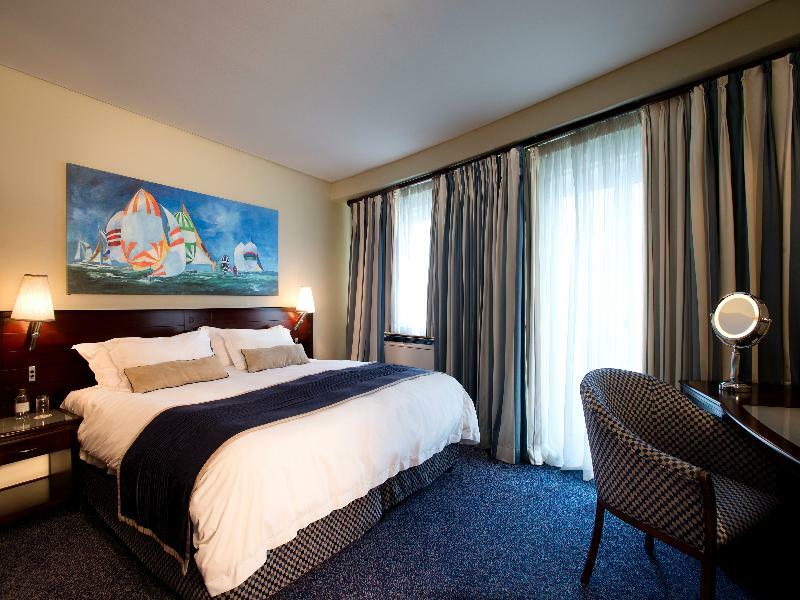 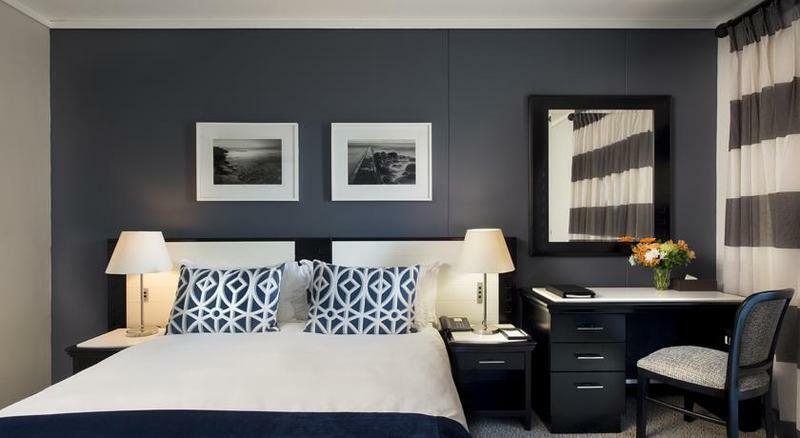 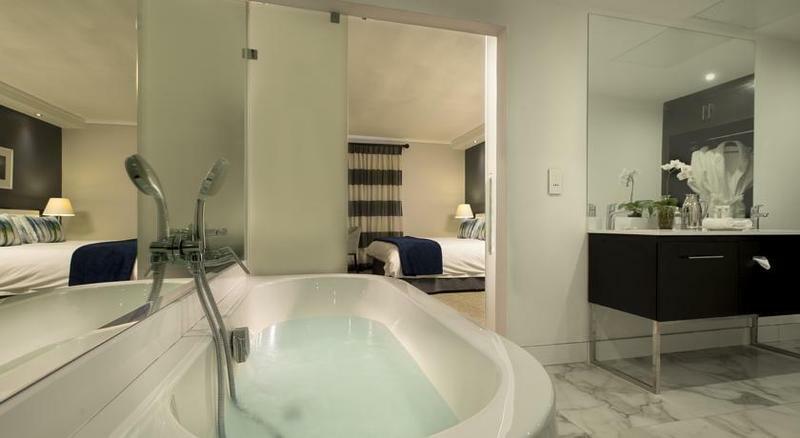 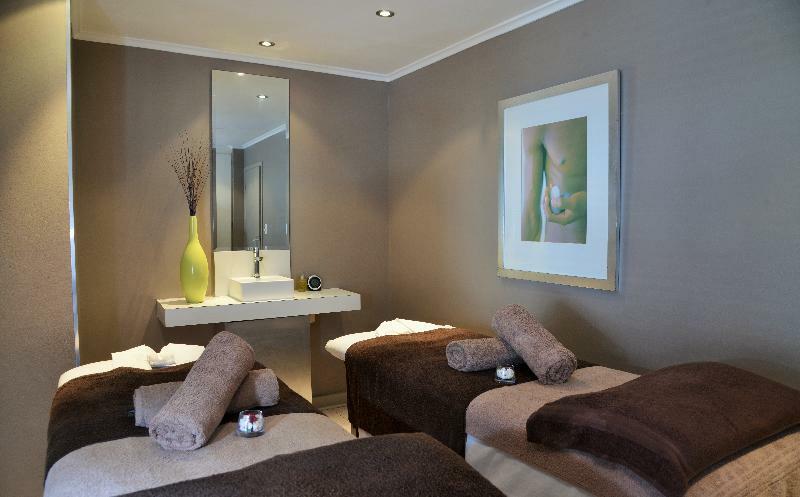 Cape Town beach lies about 2 km from the hotel and the airport is just a 20-minute drive away.||The hotel connects modern facilities with the highest comforts. 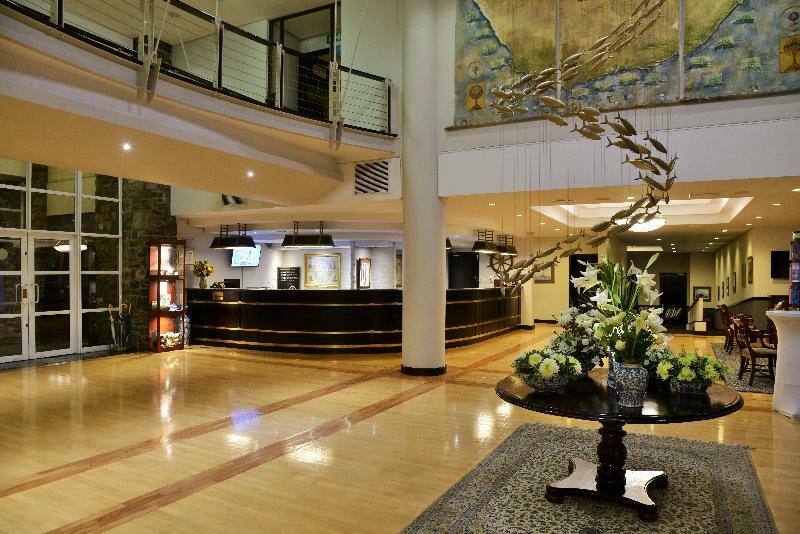 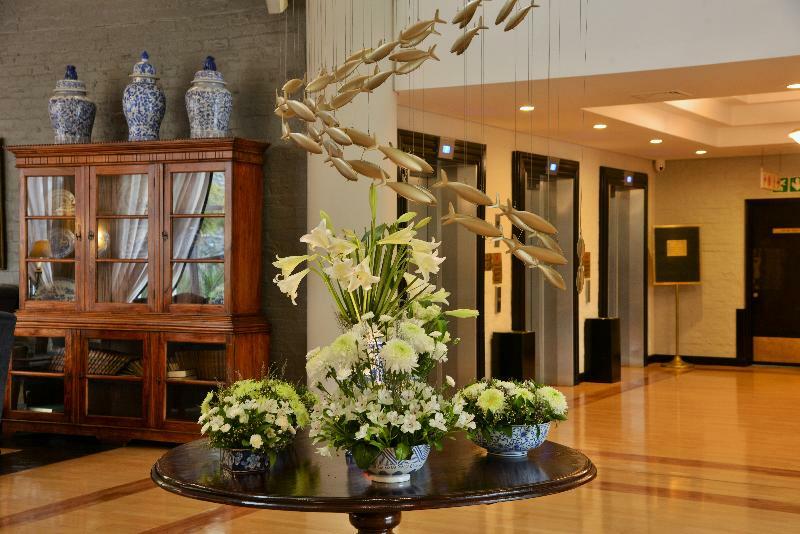 Renovated in 2005, the hotel includes a total of 236 tasteful rooms, including 11 suites, spread over a 6-storey building. 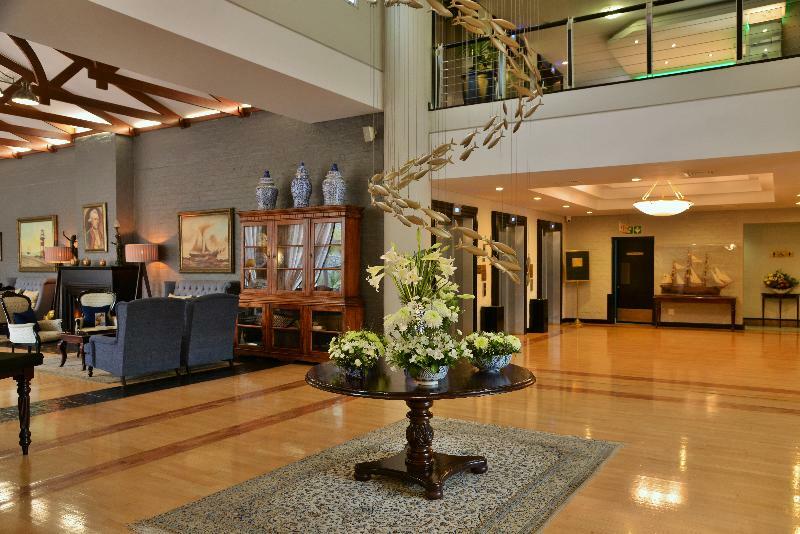 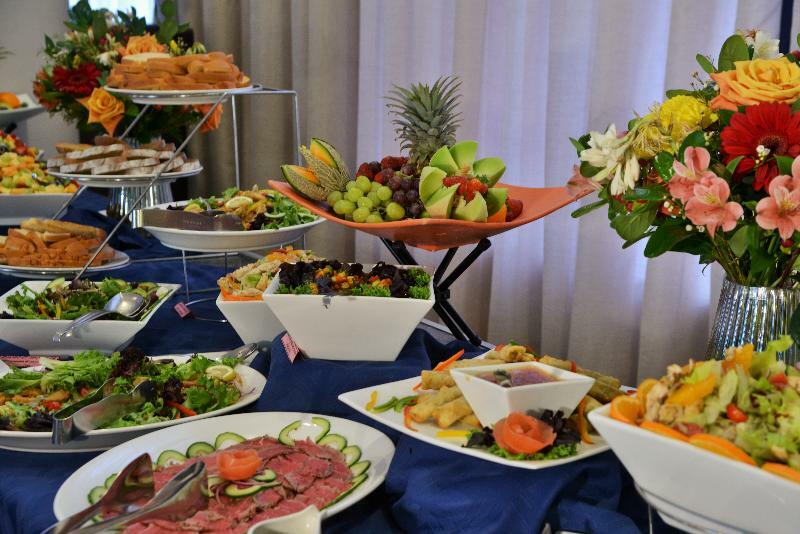 Facilities include a foyer with a 24-hour reception desk, a currency exchange desk, a number of air-conditioned restaurants, serving delicious Mediterranean food and fresh seafood from the Atlantic. 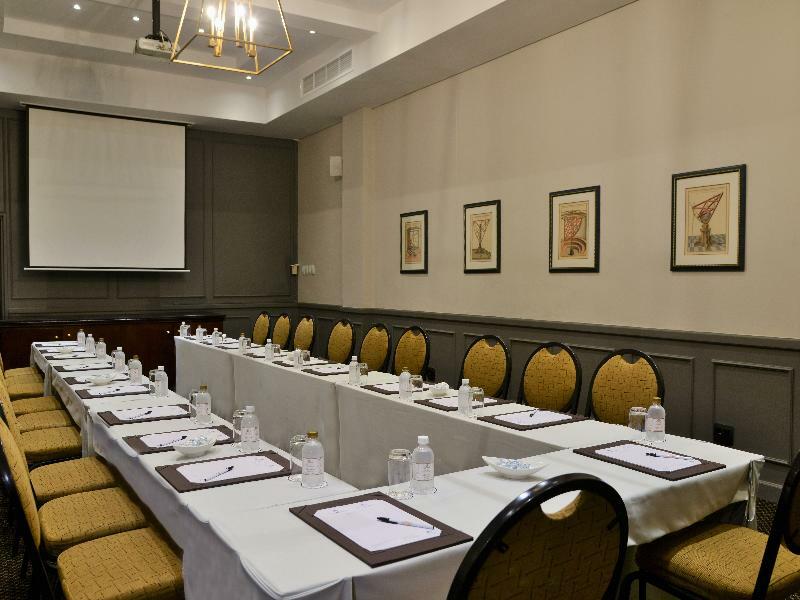 Further facilities include a number of conference rooms for guests to choose from. 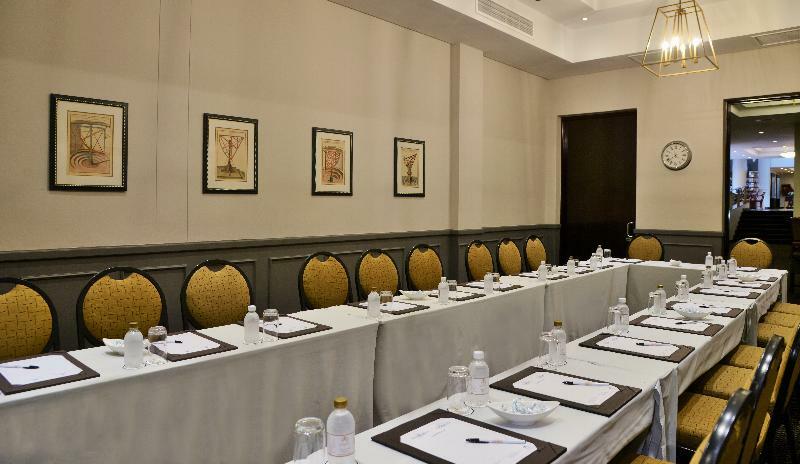 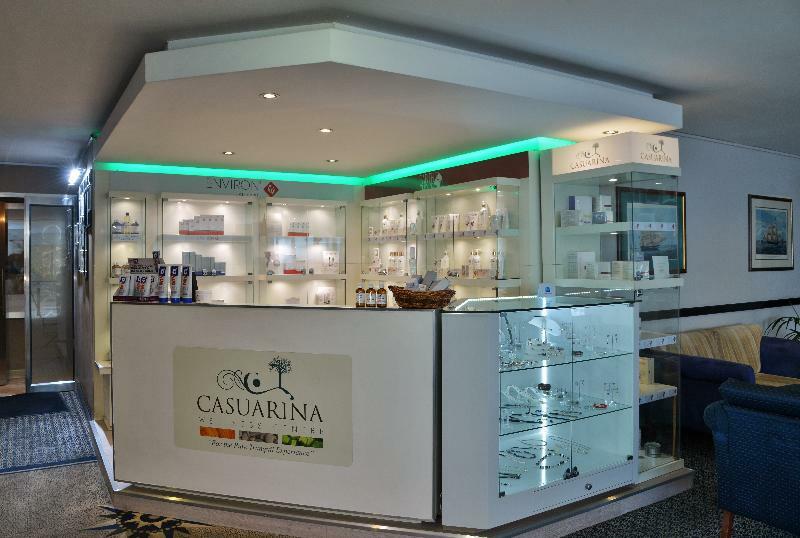 In addition, guests are offered further services including medical assistance. 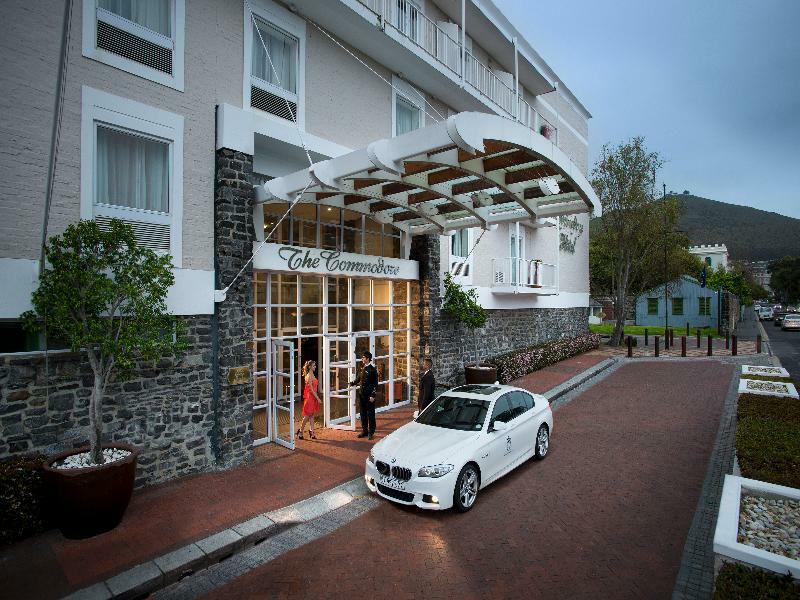 Guests arriving by car are able to use the hotel parking facilities.||The unique guest rooms are spacious and offer all the comforts that one would expect from this hotel. 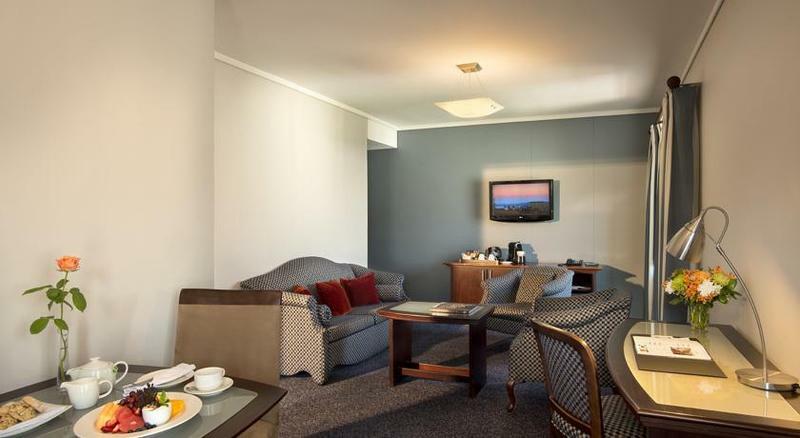 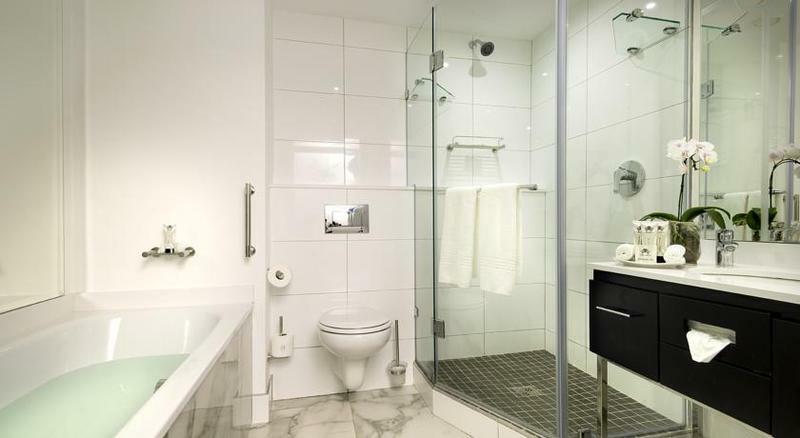 Each comes with an en suite bathroom with a hairdryer, a tea/coffee maker, satellite/ cable TV, a direct dial telephone, a minibar, Internet access, and a hire safe. 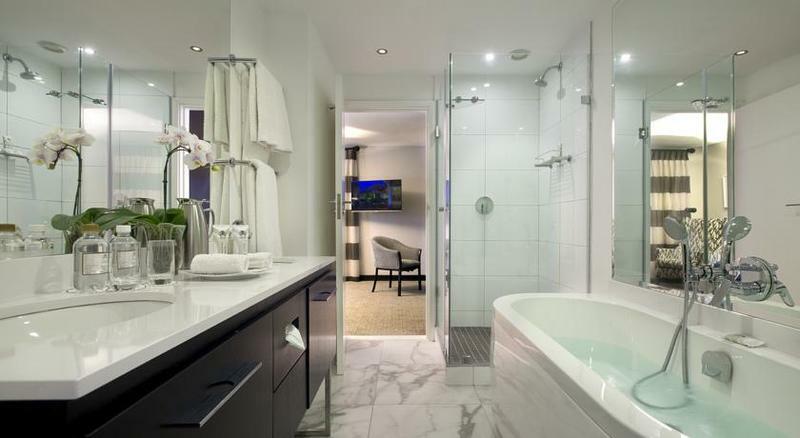 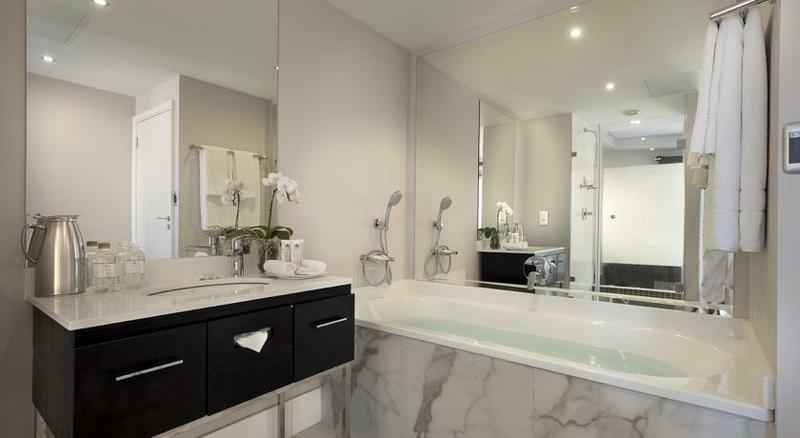 In addition, individually controlled air conditioning and heating also comes as standard. Many of the rooms enjoy wonderful views of the harbour or the mountains.||Guests are able to relax in the outdoor swimming pool. 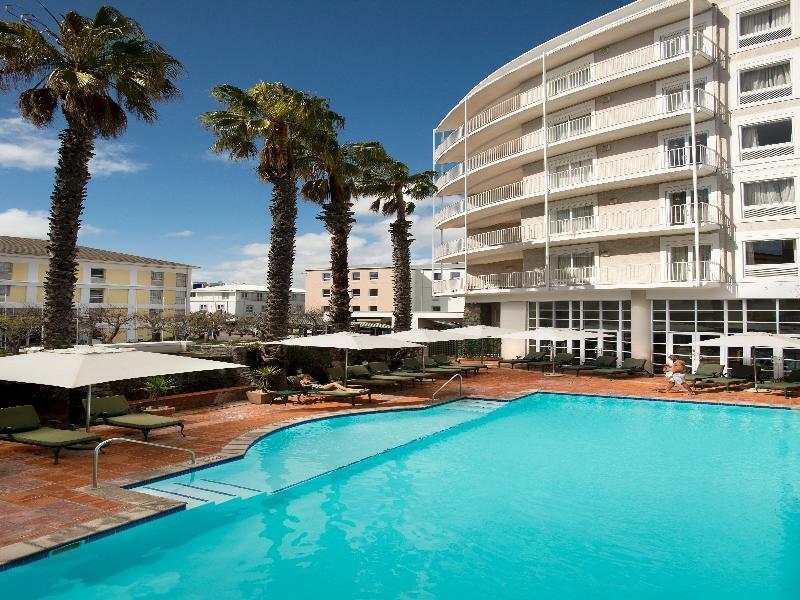 The pool area also features a snack bar and is surrounded by a sun terrace with a number of sun loungers and parasols. 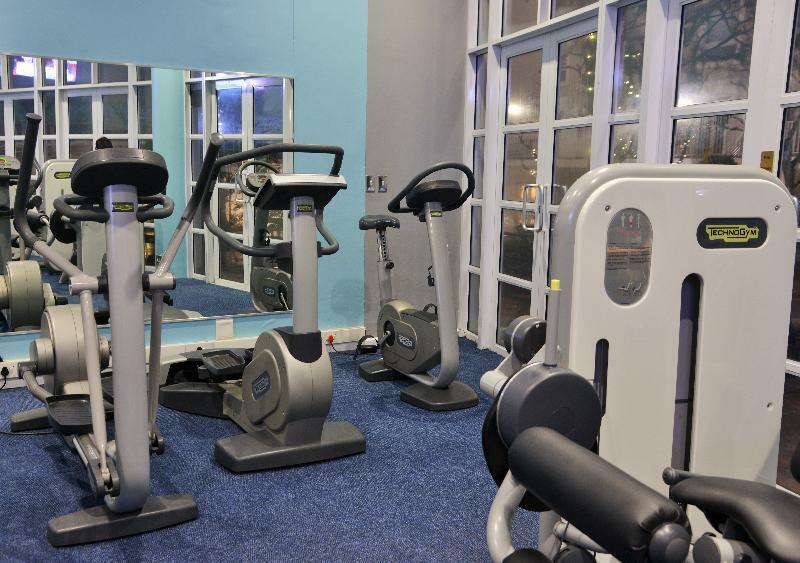 Guests are also able to relax in the steam baths or sauna while sports enthusiasts are able to work out in the in-house gym.